Lanarkshire-based Gilmour Tools — a manufacturer of specialised carbide cutting tools for the oil and gas, automotive and aerospace sectors — has invested in the latest Fanuc technology (www.fanuc.eu). 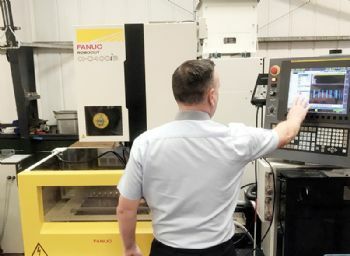 Company director Gary Gilmour said: “We started buying Fanuc machine tools over 20 years ago to replace creep-feed grinders and currently have 11; the latest arrival is a Robocut C400-iB wire EDM, and all of the machines are running round the clock, seven days a week. 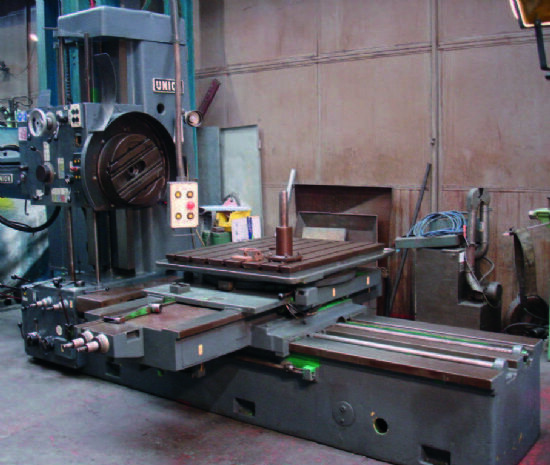 Producing indexable inserts and rotary tools from materials such as carbide, ceramic, PCD, PCBN and CBN, Gilmour Tools also manufactures tool-holders at its factory in Larkhall. 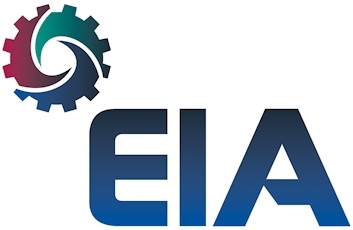 With all products designed in-house to customer specifications, the company has an output in the region of 250,000 tools per annum, with upwards of 70% of production destined for export. 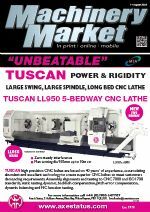 “Our customers supply a drawing or sample and we have to design a tool on these parameters; once our designs are signed off by the customer, we will order the raw materials, manufacture the tools and get them coated where necessary.